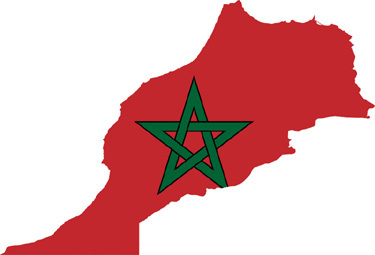 Morocco possesses the most highly developed infrastructure in Africa and will be one of the countries of focus during the North Africa Construction Week 2015 – the leading Construction event organised by Global Event Organisers IRN and Oliver Kinross, taking place on 25-27th March 2015 in Tunis. Planning, economy, transportation, housing, power, water and infrastructure will be sectors that the exhibition will showcase from the construction industries in Tunisia, Egypt, Algeria, Libya and Mauritania. Visitors will get first-hand information about the industry, network with peers and forge new business relationships in North Africa. Highlighting the potential of the construction industry in North Africa, the event will feature a premium conference with presentations, panel discussions and workshops run by Ministers, Governmental Officials and leading industry figures. The conference will examine topics such as PPP’s and tendering processes, securing investment for projects and achieving success in the region. Taking place at the Expo Centre Tunis-La Charguia, Tunisia, the Exhibition will host 100 Exhibitors, including global construction companies such as Hill International and BBR VT Network and will showcase the latest technologies.